Without any prior warning, Beyoncé released a brand new album early this morning (Friday, December 13), exclusively on iTunes. The singer's fifth studio album includes special guests Jay Z, Drake, Frank Ocean and daughter Blue Ivy. 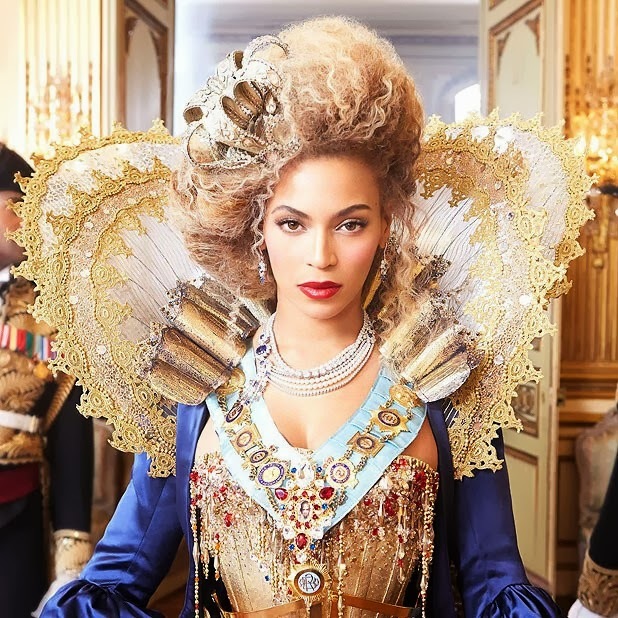 Each track is accompanied by a music video, all of which are available on iTunes; "Grown Woman," a promotional cut that Beyonce performed during her Mrs. Carter world tour this year, appears as a bonus video, but did not make the album's track list. "Standing on the Sun," featured in an H&M ad, is nowhere to be found. The track listing can be found below.